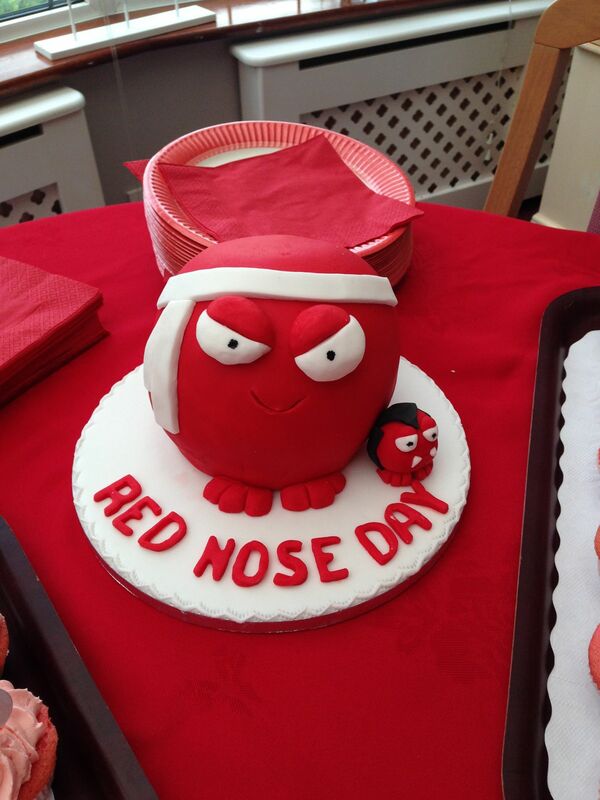 This year, two of our Homes is West Sussex went to extraordinary lengths to raise money for Red Nose Day 2015. 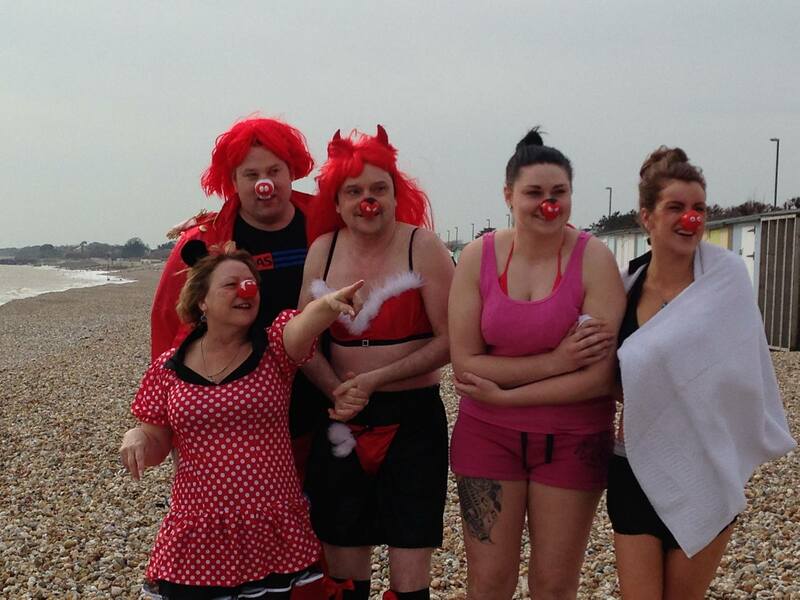 Staff from Royal Bay Residential chose to take a dip in the chilly early spring sea down at the Bognor Regis beach front. 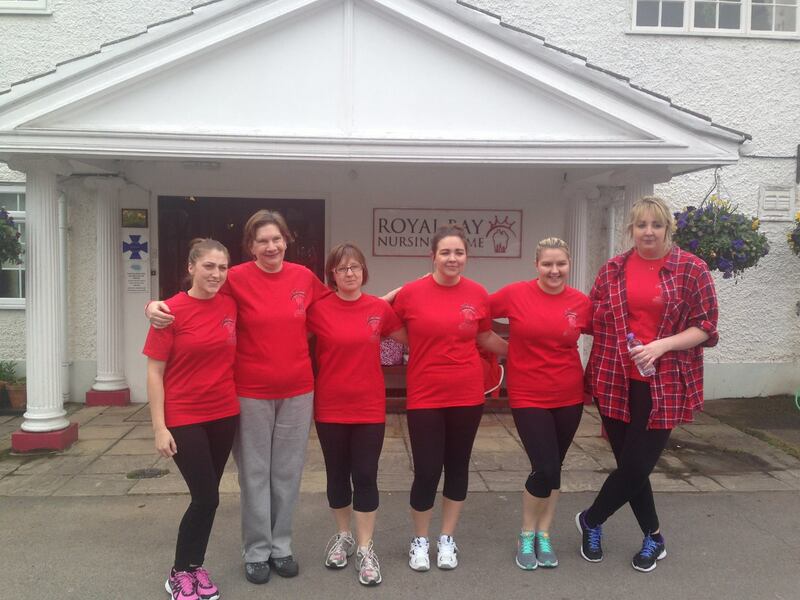 Whilst some staff from Royal Bay Nursing Home decided to do a 10K run after hosting a Coffee Morning.